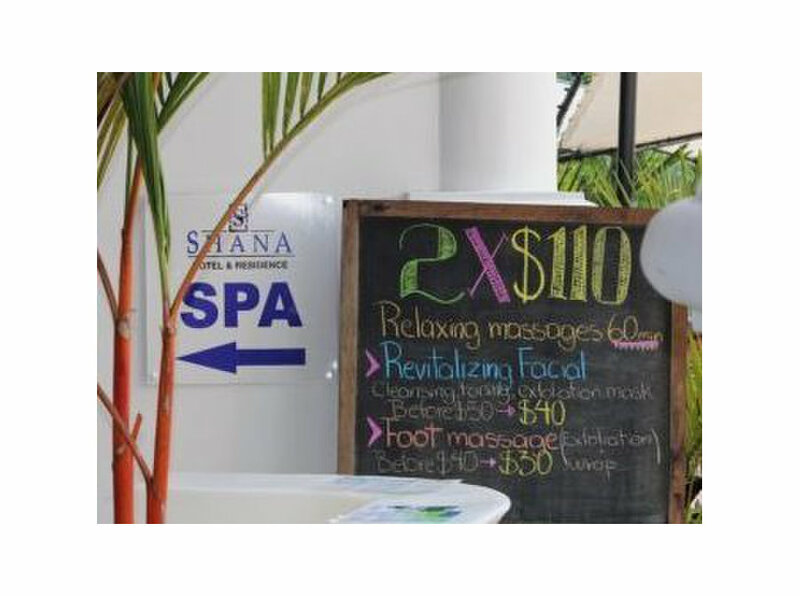 Shana Hotel is one of the ideal luxury beach hotel escapes in Manuel Antonio, Costa Rica. We provide our visitors a fabulous selection of rooms, all with exceptional garden and ocean views. We provide various amenities like spa, bella vista restaurant, horseback riding, river rafting and many more. 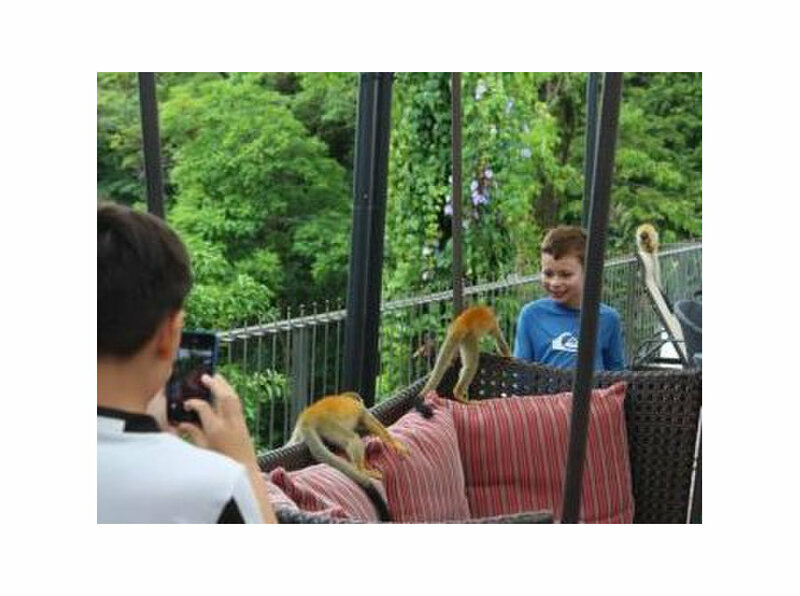 Book today to start enjoying your dream Manuel Antonio Costa Rica romantic escape or family vacation getaway!